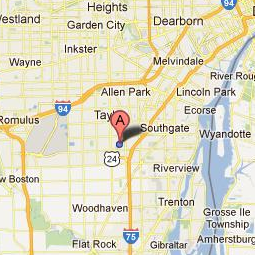 The DBA meets at the Taylor Recreation Center, 22805 Goddard Rd, Taylor, MI 48180 from 6:30 p.m. - 8:30 p.m. on the 4th Tuesday of each month January - November (no meeting in December). In the Winter months, the DBA normally has a speaker at each meeting. 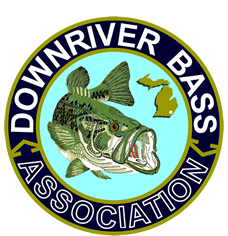 Speakers include local guides or professional fisherman, DNR fisheries biologists, and Tackle Company Representatives, all of who present information relative to bass fishing and the bass fishing environment. During the fishing season, the meeting consists primarily of discussing the previous event results, drawing for partners for upcoming events, and providing helpful information for the next event(s).